There is a strong connection between ocean and space exploration, both in terms of technology as well as in the spirit of discovery. Over the last few years, Nauticos has been working with World View Enterprises, a company that works in extreme environments in space and underwater. 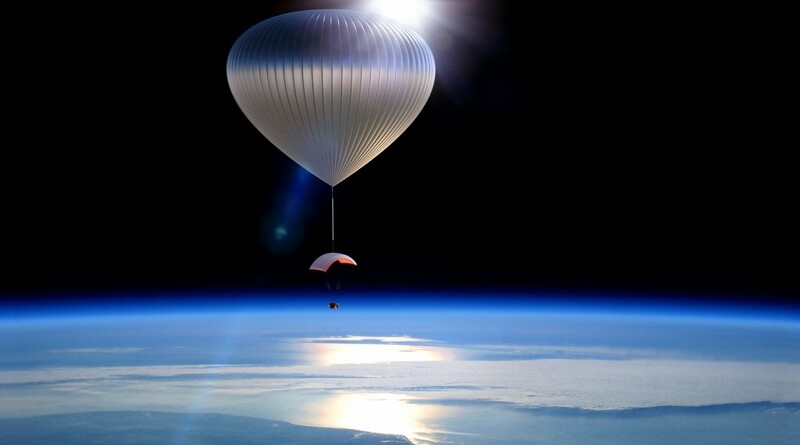 Their latest project is developing a system to loft a manned capsule to the edge of space using a stratospheric balloon. At 100,000 feet, Voyagers will see the black of space, the atmosphere below, and the curvature of the earth, as shown in this test flight footage. The World View system will be used for science, technology, and tourism. See http://worldviewexperience.com. World View’s high-altitude balloon will let Voyagers gently soar for hours along the frontier of space.